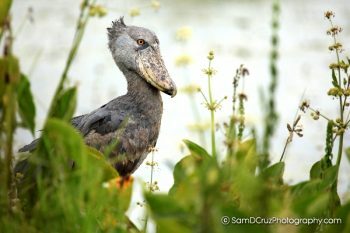 Karamoja Boda Boda Tours through Uganda’s untouched northeast. 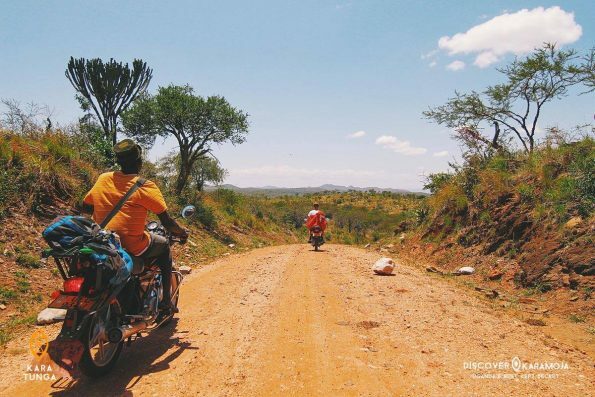 Karamoja Boda Boda Tours through Uganda’s untouched northeast. 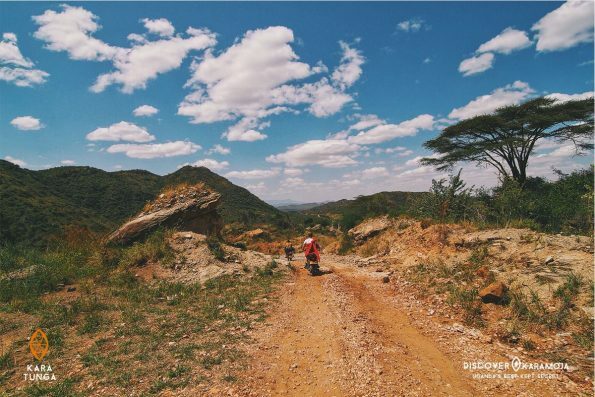 Life in the Village, Hike through the mountains and meet the Warrior Nomads. 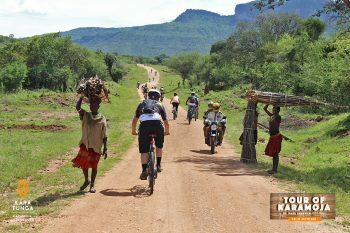 Karamoja Boda Boda Tour is one of our most favourite ways to Discover Karamoja. 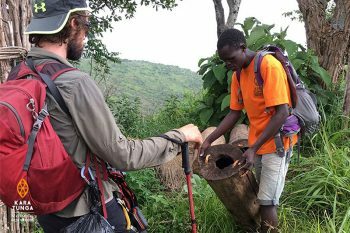 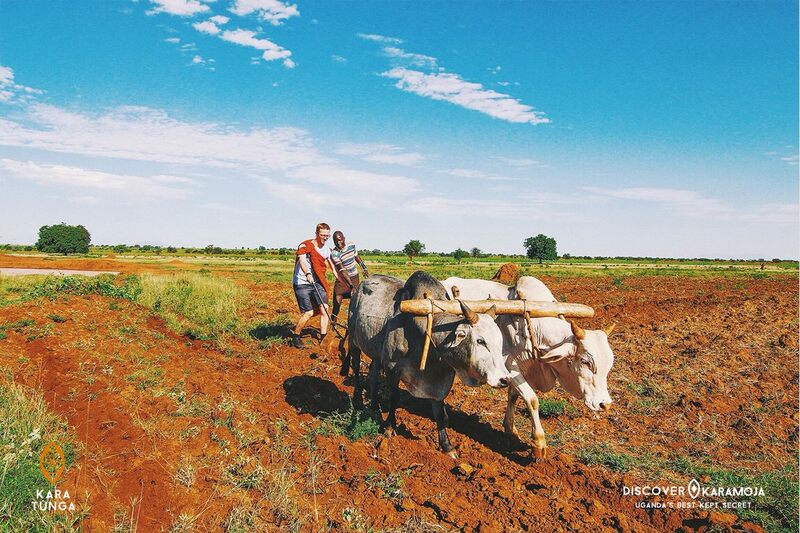 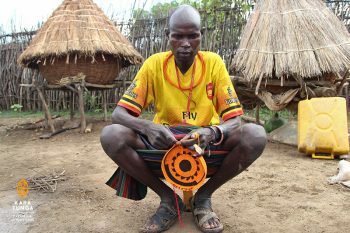 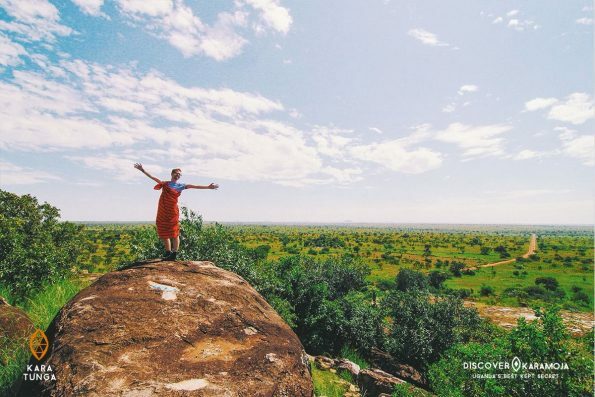 Our guides take you on a journey through present day and Karamoja’s famous history. Visit the local (cattle) market, historical landmarks, design your own arts and crafts, bush camp a night with the Warrior Nomads (cattle keepers), participate in daily life in the village and enjoy the savannah planes on the Boda Boda.